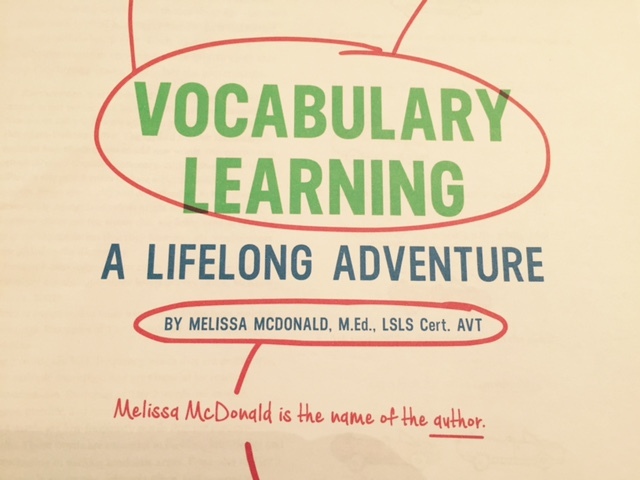 My article, Vocabulary Learning – A Lifelong Adventure, has been published in the current issue of Volta Voices. I hope you enjoy it! Congratulations on a great article with lots of useful ideas.